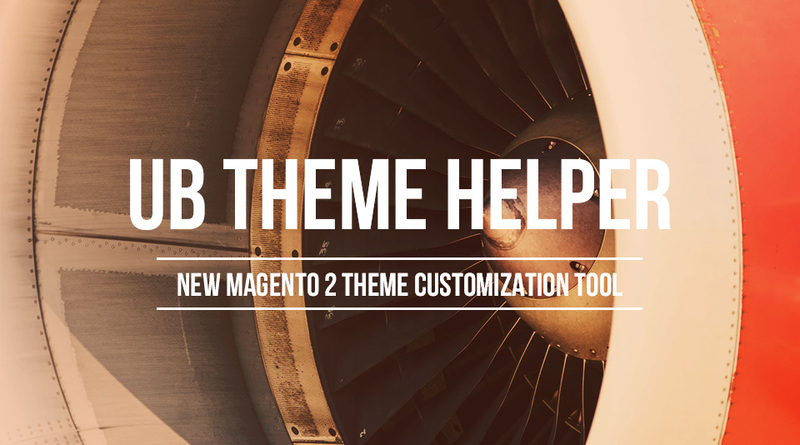 UB Theme Helper – New Magento 2 Theme Customization Tool – Has Arrived! 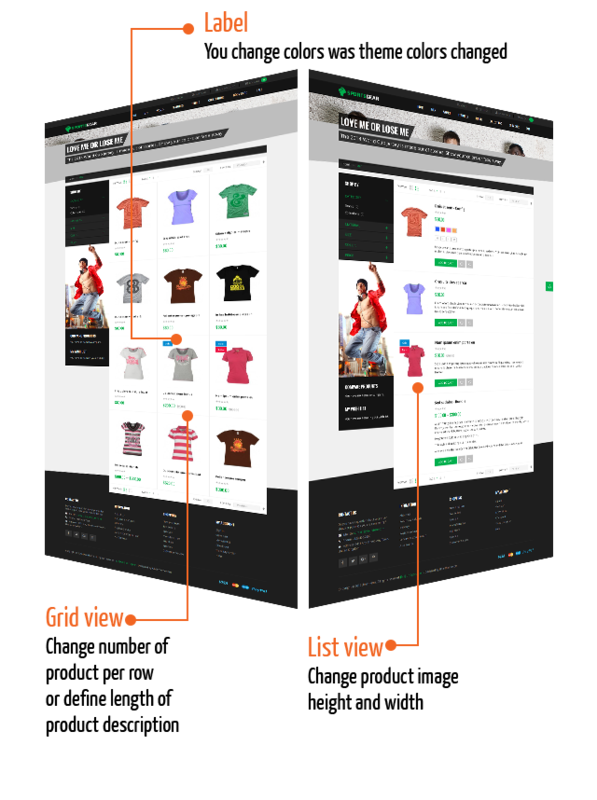 What is an easy and fast way to control over the look, content and functionality of your Magento 2 store? 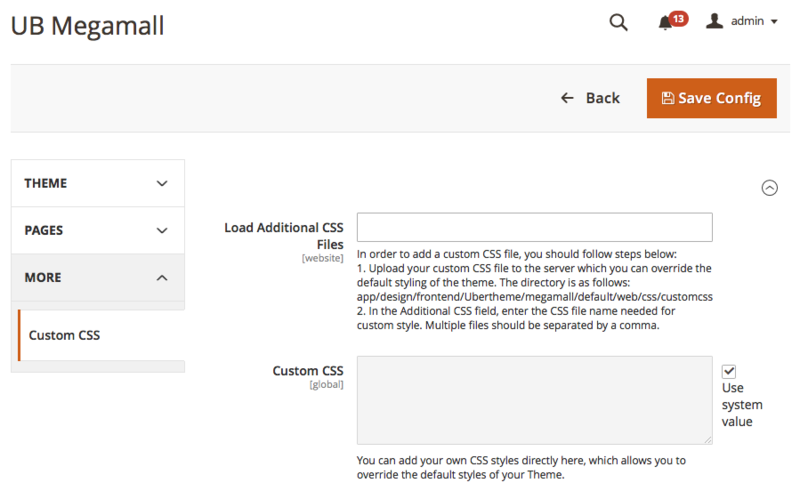 That’s the reason we come up with UB Theme Helper -- a Magento 2 theme setting panel that sets you free from the basic theme customizing method: editing source files. 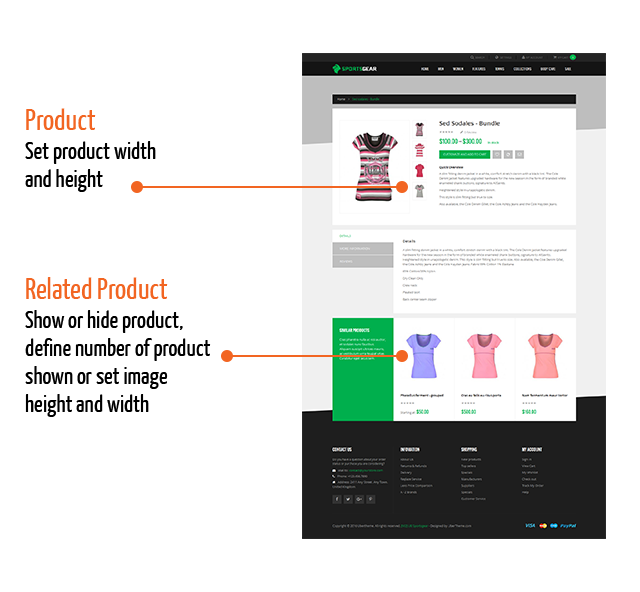 You have full management over detailed basis via a friendly interface. 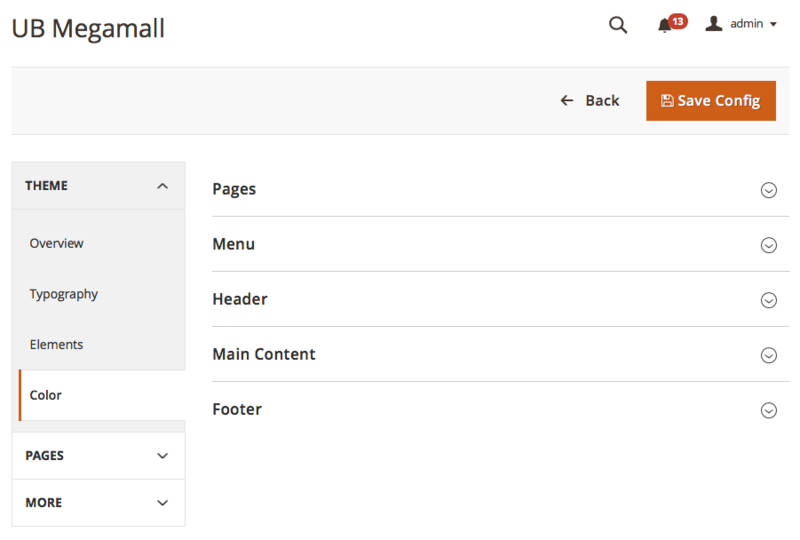 It allows you to make small and large adjustments to every page in your chosen theme. What does UB Theme Helper support at core? 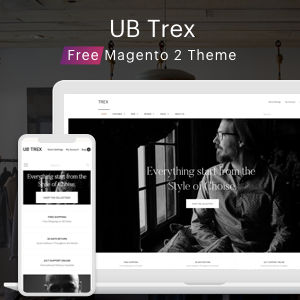 UB Theme Helper is engineered to bring the best out of Magento 2 theme. 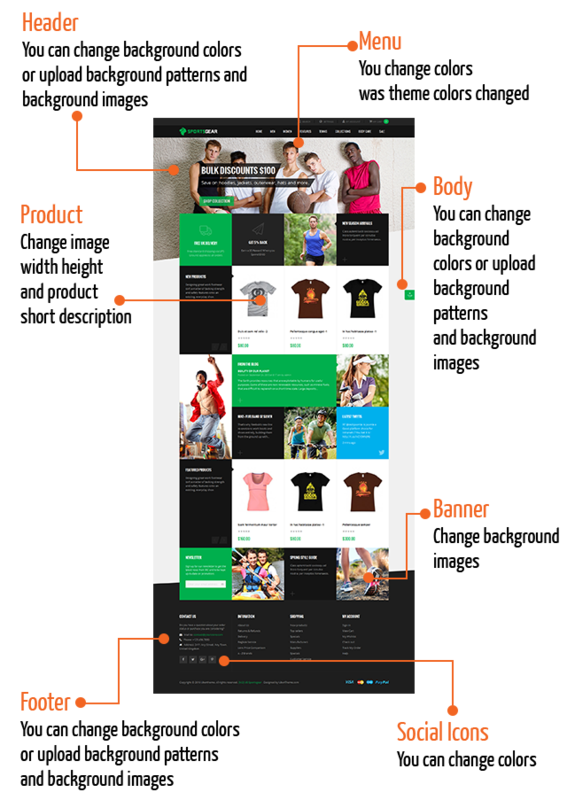 It comes with options to change common elements of your Magento 2 store with ease, from adjustment of the colors of fonts, background image, to adding custom CSS, custom tabs or product labels … anything that allows you to style the Magento 2 storefront. 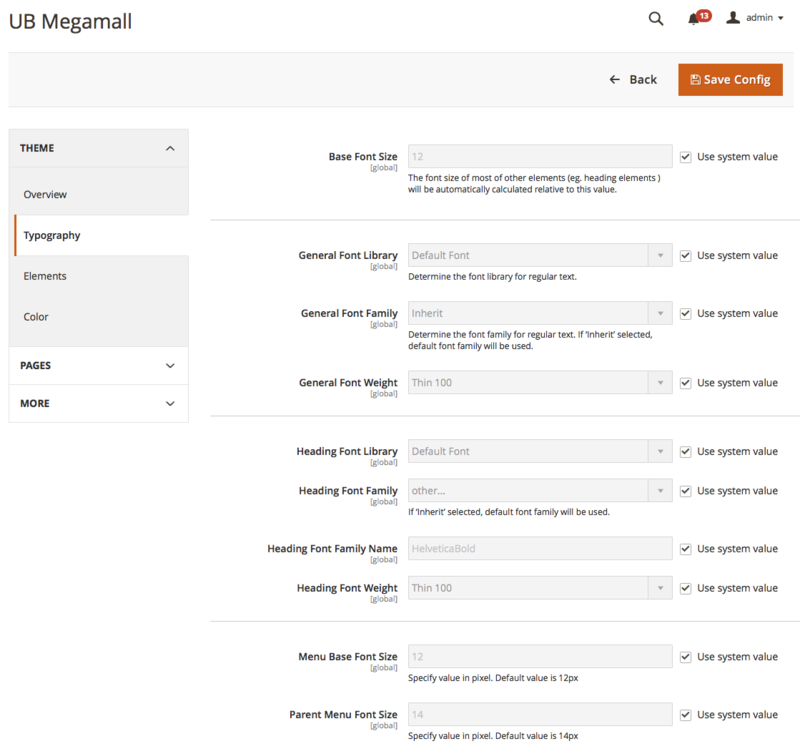 Some screenshots below will demonstrate some of the capabilities of the Magento 2 Theme Configuration Panel, included with each of our Magento 2 themes. 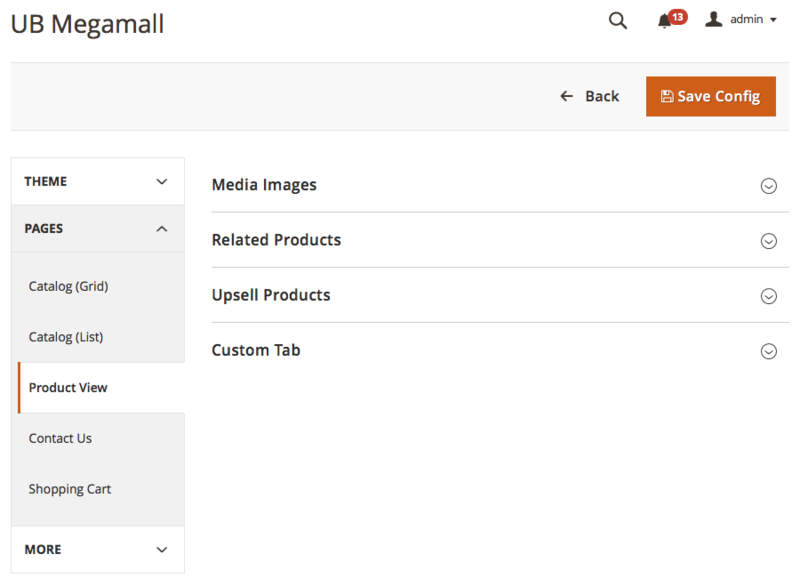 From now onward, all of our Responsive Magento 2 themes will have UB Theme Helper as core feature bringing you great flexibility in theme customization. 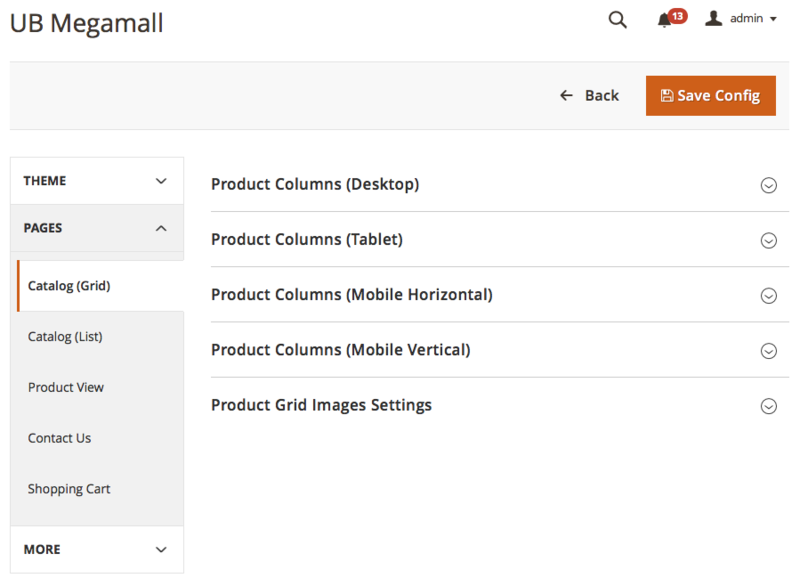 If you are using our Magento 2 themes (in the list below) that we have shipped before, stay tuned for further update. They’re all now in the queue for integration. 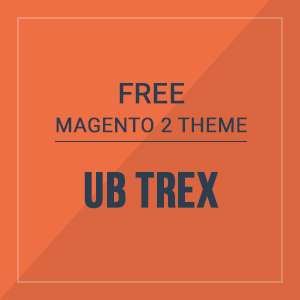 Sneak Peek: UB Trex – Free Magento 2 theme coming soon!